Caesars Entertainment has reportedly agreed to purchase Atlantic City’s Atlantic Club Casino Hotel, but the struggling gaming joint’s management says the plan is to mothball the venue by Jan. 13. Current Atlantic Club COO Michael Frawley announced Friday that the casino’s owners, hedge funders Colony Capital LLC, had reached agreements with two buyers following a two-day auction process that initially didn’t appear to be producing any results. Frawley said the casino would submit the sale agreements to a bankruptcy court judge for approval on Monday. 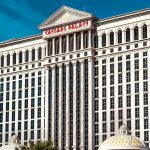 For its $15m, Caesars gets the casino-hotel property and fixtures, while the Tropicana Casino and Resort has paid $8.4m to buy the Atlantic Club’s gaming equipment. The court filing requires the sellers to remove all gambling equipment at their expense. Rumors had spread earlier in the week that prospective buyers were mulling the closure of the Atlantic Club’s casino while keeping the hotel operations going. The auction commenced on Tuesday behind closed doors and was supposed to end with papers being submitted to the court on Thursday, but details soon leaked that all was not well. On Wednesday, the local chapter of the Unite-HERE union filed papers to block any sale that didn’t require the new owners to honor the labor contracts of the casino’s bartenders, room cleaners and other service staff, which don’t expire until Sept. 2014. 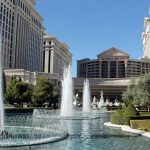 It’s unknown just how Caesars handled this situation, nor whether the union would pursue legal action in a bid to prevent the sale from going ahead. Frawley said it would be business as usual at the casino until Jan. 13. The closure would reduce AC’s casino complement to 11, four of which are operated by Caesars. 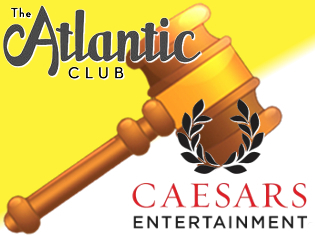 The Atlantic Club had earned $132m in gaming revenue through the first 11 months of 2013, so perhaps Caesars felt it was worth $15m to possibly hoover up one-third or more of that $132m. Atlantic City is one seriously struggling casino market, on track to record its first sub-$3b annual revenue tally in two decades, so less competition definitely won’t hurt. 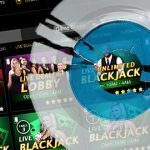 The closure also eliminates the possibility of another online gambling company striking a partnership with the Atlantic Club, thereby reducing Caesars Interactive’s vulnerability to further competition in New Jersey’s new online gambling market. 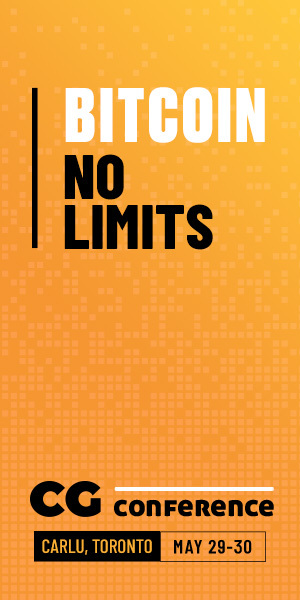 The equally struggling Revel remains the only AC casino yet to strike an online partnership. 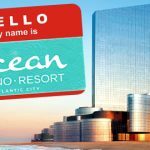 The combined $23.4m sale price would represent the lowest price tag ever put on an AC casino, undercutting the $31.5m paid to acquire the Resorts Casino Hotel in December 2010. The price is also the same sum the parent company of online poker giant PokerStars had agreed to pay to acquire the Atlantic Club, before the deal unraveled over concerns – legitimate concerns, as it turned out – that Stars might not pass muster with New Jersey gaming regulators. 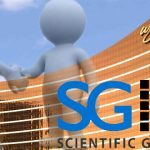 However, Stars was also willing to assume the Atlantic Club’s underfunded pension obligations and inject some serious capital into restoring the casino to its former glory.